Looks Good from the Back: My Heart is Broken. 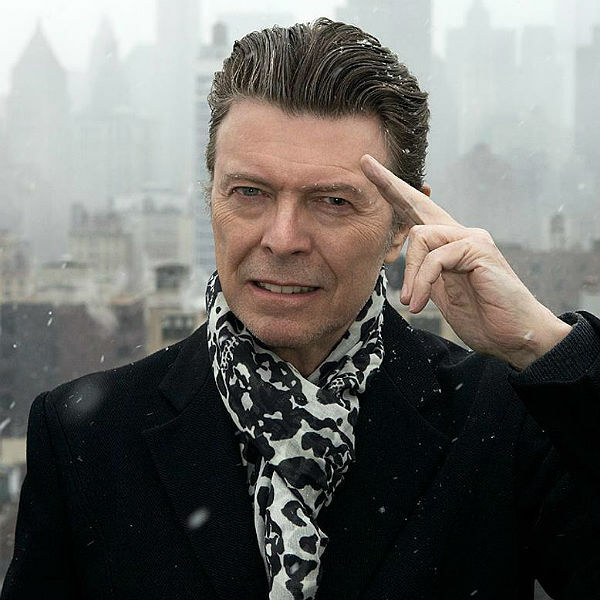 I thought of you when I heard the news, fellow Bowie fan. So very sad today, so very grateful for the music. Ah, I heard it on KEXP and didn't realize they were quoting. It's been a bad morning. Thank you! Simon Pegg also seems to have tried to plagiarize it and got caught, so it's getting around! I hope the rest of your day gets better. I thought immediately of you. I'm so sorry for your loss!